Manhattan is an unwavering force in global bartending, which makes any shifts in its tight-knit bar team particularly interesting. 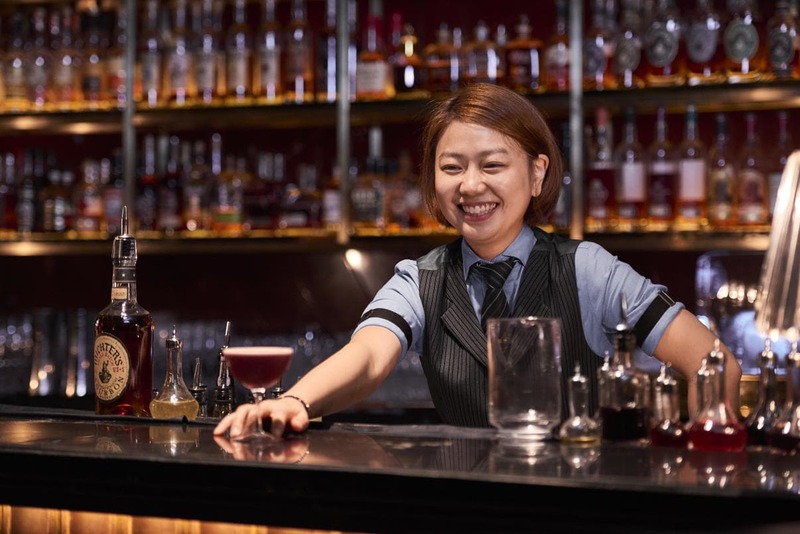 Sophia Kang, a South Korean native, has been announced as the bar’s new head bartender in the wake of Cedric Mendoza’s departure. Kang is part of Manhattan’s founding team. She has been working across its floor and bar, seeing the establishment through its rise as the region’s best bar and the third best bar in the world, according to the Asia’s and World’s 50 Best rankings. Besides her familiarity with the bar, Kang is also responsible for creating the barrel-aged Aviation cocktail on Manhattan’s menu, which remains a firm crowd favourite. Her new role will consist leading the development of a new menu for the bar (so hopefully, this means one is already in the works). Managing its spirits collection will also be another key duty, alongside running the bar’s American Whiskey Embassy — a programme designed to increase appreciation of whiskies from the US. “Stepping into the role of head bartender fills me with much joy and pride, and succeeding my mentor Cedric is an absolute honour. He has definitely set the bar high and I am bursting with anticipation to exceed all expectations,” said Kang about her new post. Though Kang has massive shoes to fill, and even more daunting accolades to maintain, we’re certain she will offer plenty for the industry to anticipate.